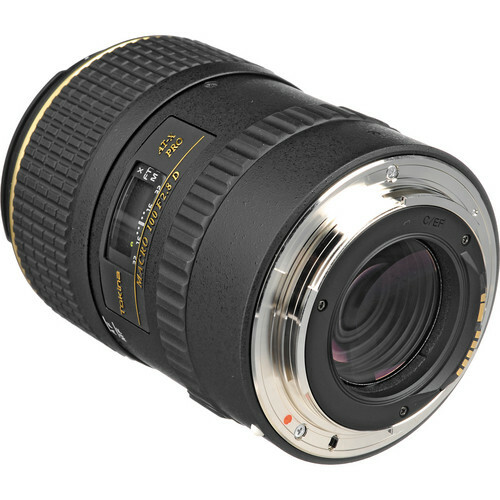 For true macro photography perspectives you would need a lens that gives you a 1:1 magnification ratio. With a close minimum focusing distance of 11.8” and a 1:1 magnification ratio the Tokina 100mm f/2.8 Macro AT-X M100 AF PRO D lens does just that. But that is not all that this sharp lens can do. Compatible for 35mm film and full frame DSLRs the lens can also work as a medium range tele-photo lens. All you need to do is to flick the focus limited switch and you’re ready to shoot. 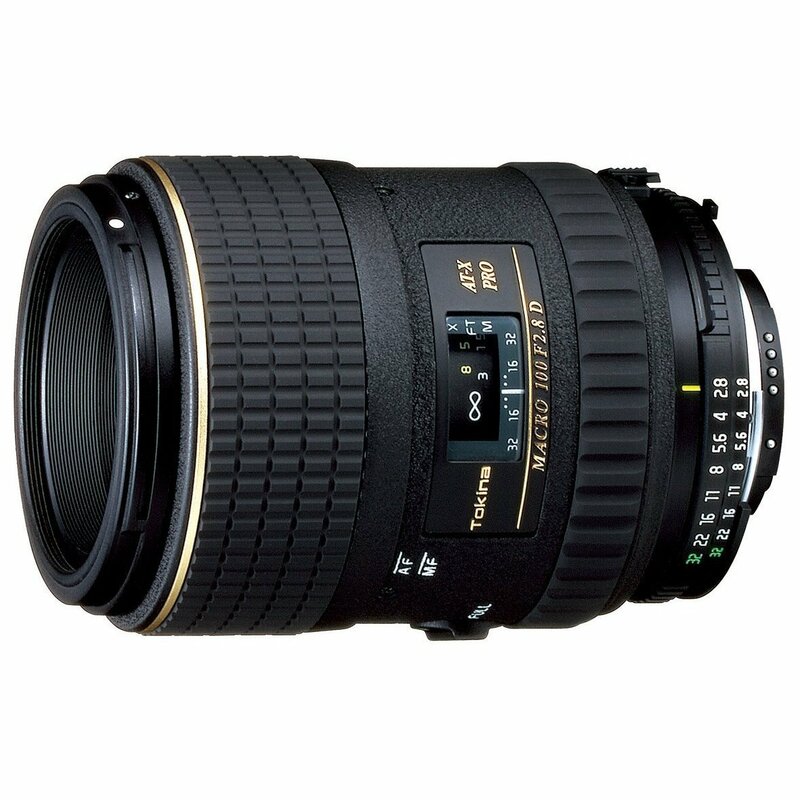 At f/2.8 the lens operates very well for fast action and even for shooting in difficult low light conditions. Tokina’s one touch clutch mechanism that segregates the manual and auto-focusing features ensures that the lens is easy to use. 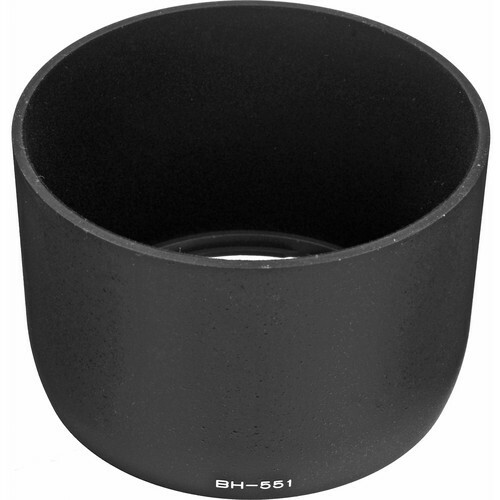 The lens should suit any and all macro photography users wielding crop, full frame or even film cameras. Auto-focusing capabilities of the lens is good not excellent. Some users will find the manual focusing to be a much better option. Additionally during auto-focusing the lens makes considerable amount of noise that may be disconcerting for some users. 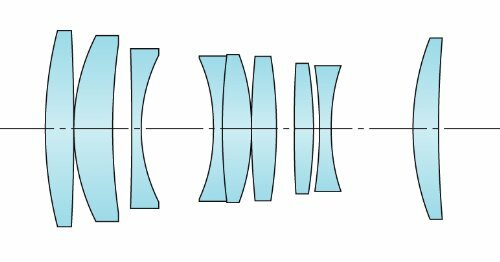 This is generated by the AF motor inside the lens. This is not an Ultra-sonic motor.